Becoming a world-wide sensation, moringa’s properties boast a wealth of benefits for the health and wellbeing of people all across the world. Now, the “Miracle Tree” is also proving to be a great addition to the beloved green smoothie, making for a powerful, nutritious way to power up in the morning (or at any time of day really). Various supplements are often added to smoothie recipes for added nutrition. By choosing other supplement options available at supermarkets or your local grocery store, you risk adding overpriced, preservative-filled powder to your favourite smoothie. Instead, by choosing to add moringa, you can be certain that you’re getting only the best nutrients, and maximum antioxidants. To put the cherry on top, moringa powder boasts a wealth of Vitamin C and protein—all without the overload of calories. 1. Wash the spinach thoroughly and pat dry. 2. Chop the pineapple into good sized pieces. 3. 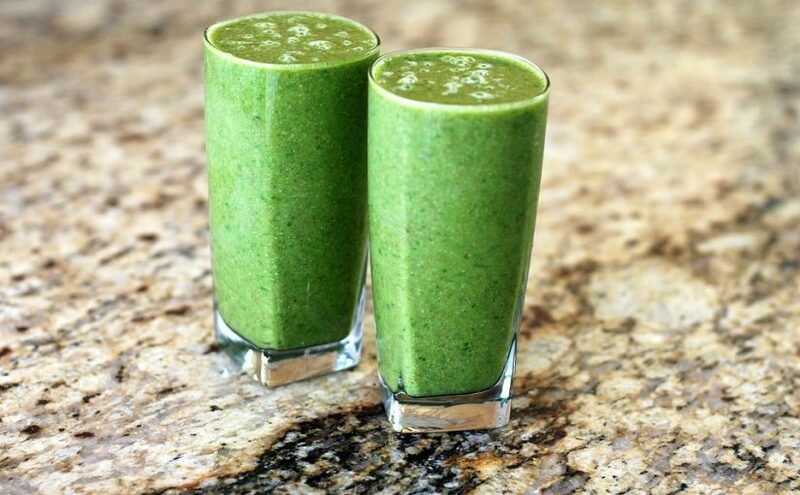 Add spinach, pineapple, aloe juice and moringa together, and blend. 4. Pour into a glass. If you’d like to make the whole thing even easier, create a batch of the smoothie and pop it into the freezer by splitting it into mason jars. Alternatively, create mini-packets that can be thrown into the blender first thing in the morning (resealable sandwich bags are great for this). Simply grab out of the freezer before work, throw it all in the blender and away you go—no mess or fuss (and no extra dollars spent at your local supermarket).